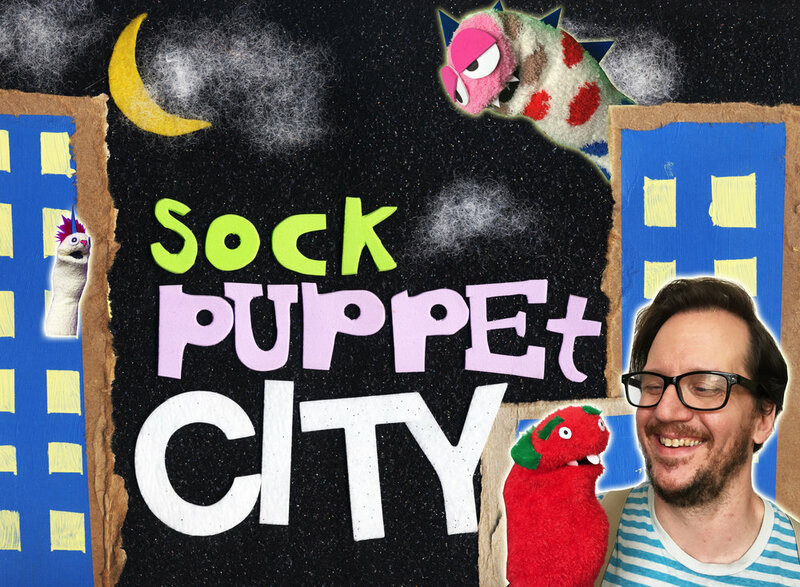 While martystuff.com is still alive and well, Sock Puppet City is now the home for all of my sock-puppet-centric work. I’ll have lots of fun announcements in support of it over the next few weeks. In the meantime, it’s a work-in-progress, and I welcome feedback! Thanks for checking it out!